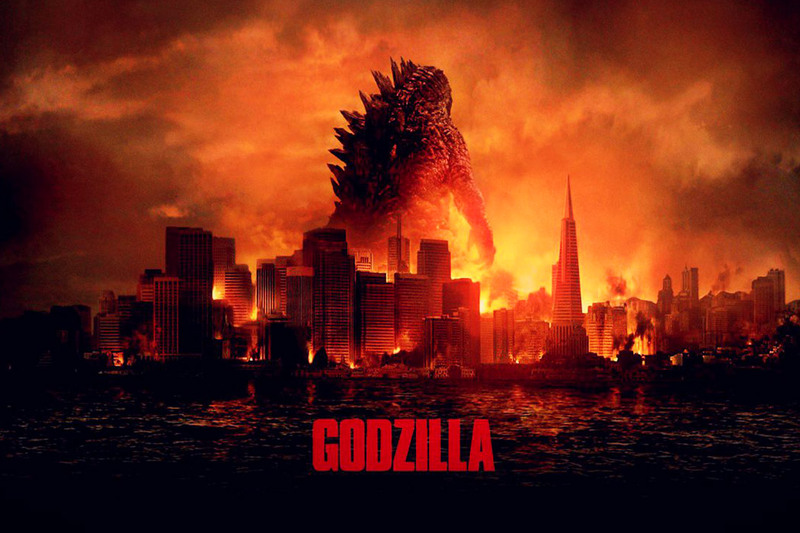 Godzilla (2014) Movie Review – In Brief. Sensitive to classic Godzilla movies, but very much updated for the modern era, Gareth Edward’s Godzilla is a visual treat with substance. The CGI monster himself is spectacular; a believable beast that both captivates and terrifies in equal measure. Well cast in general, although Aaron Taylor-Johnson wasn’t quite the believable reluctant hero his character portrayed. Overall, a fantastic reboot, well worthy of a sequel.